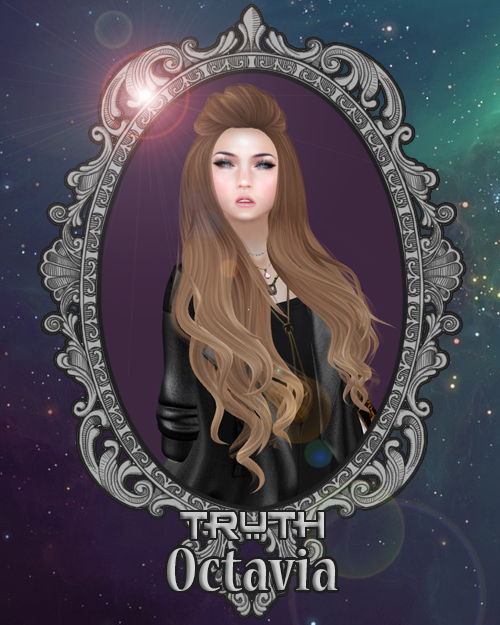 So i am happy to announce i am officially a truth blogger! I was so star struck i was shaking when i accepted the group haha. All are store releases accept Sukie. 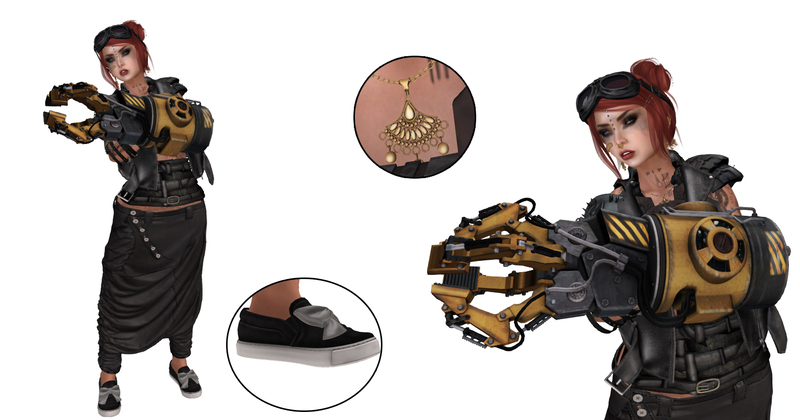 You can purchase this at this months Uber event. I also have been accepted as a Blogger for the amazing store that is MUKA! But i havent forgot about you all! 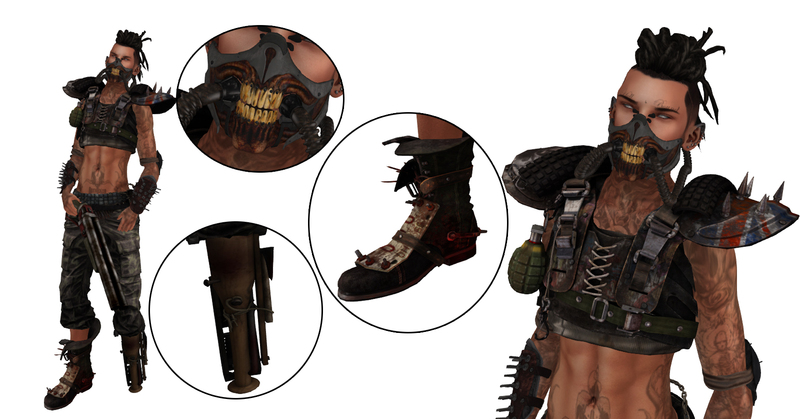 So there have been many events with the urban apocalyptic feel to them recent and i have to say i LOVE these looks! So if your guilty pleasure is a bit of Walking Dead, Zombieland Or even a lil bit of 28 Days Later these events are perfect for you. Lets see what i came up with. So its been a while since i blogged cos well i have been on vacation…i know i know you missed me! but i have come back with some great outfits for men and women! Heels – ,Dirtystories. Teddy Couple Heels.